Rob is a Senior Managing Director, and he brings over 25 years of real estate experience to the firm. He is responsible for leading Round Hill Capital’s operations in the Americas. Additionally, he helps to direct corporate and investment strategy and is a member of Round Hill’s Investment and Executive Committees. 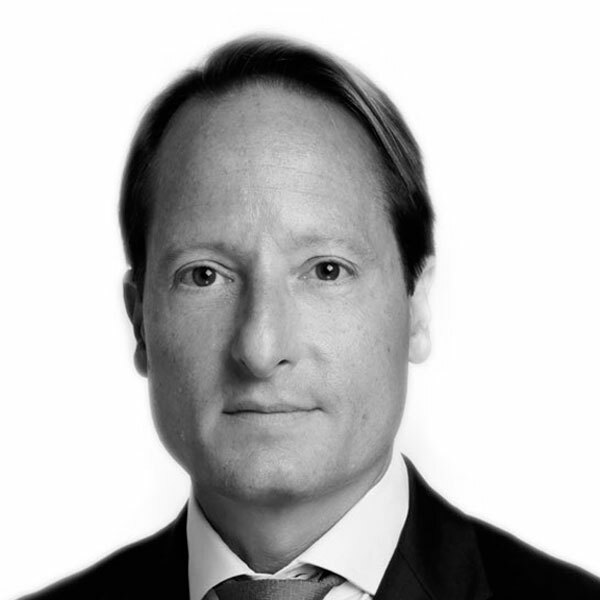 Prior to joining the firm, he was a Partner, Managing Director and Co-Head of European Private Equity Real Estate group at Heitman. Before this, he was Managing Director and Head of Investments at AEW Europe / Curzon Global Partners. Prior to his time at AEW Europe, Rob worked as a Vice President in the Investment Group at Security Capital European Realty, focusing on the purchase of real estate operating companies. In addition, he previously held positions at Capital Management Resources (a subsidiary of AEW Capital Management), and in the Restructured Real Estate Group of the Bank of Boston. Rob holds a BA in Economics from Trinity College, where he was a former member of the Board of Fellows. He completed his MBA at the Wharton School of the University of Pennsylvania, where he received the William Zucker Real Estate Award. Rob lived in London from 1997 to 2016 and has dual American and Irish nationality.